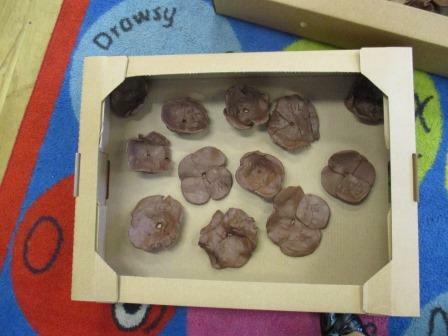 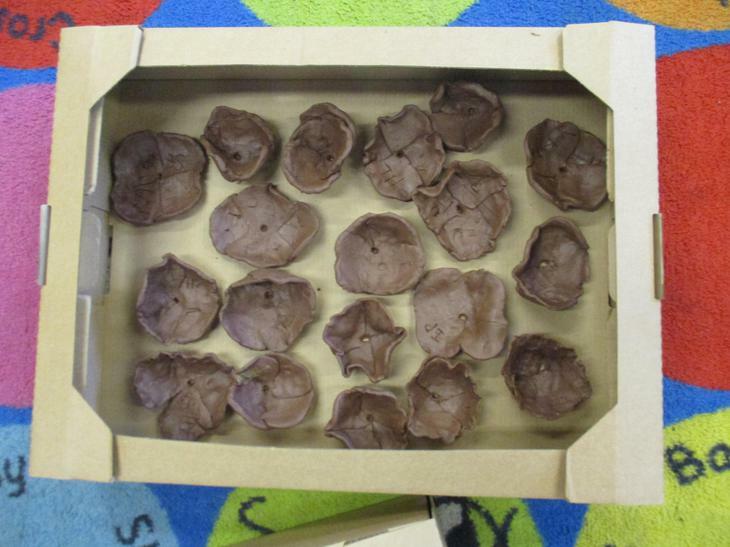 Children in St Elizabeth Class have created clay poppies this week, which will form part of a poppy fountain sculpture in the Rose Garden on Southend Seafront. 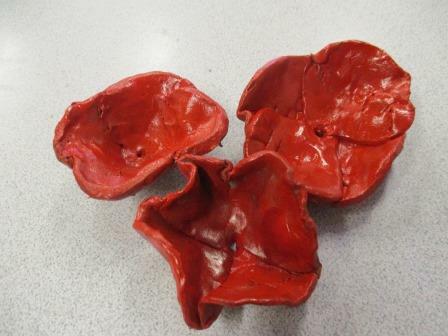 There are 24 other local schools involved in the sculpture which will result in around 5000 poppies. 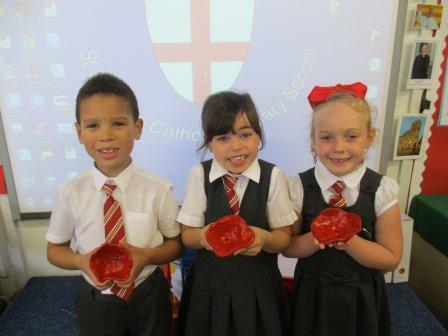 The Festival of Remembrance will run from Thursday 9th – Saturday 11th November. 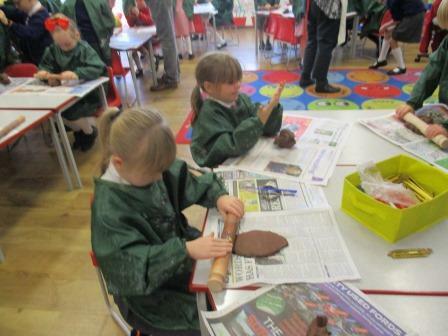 St Elizabeth’s class hope to visit the Festival on the Thursday 9th.